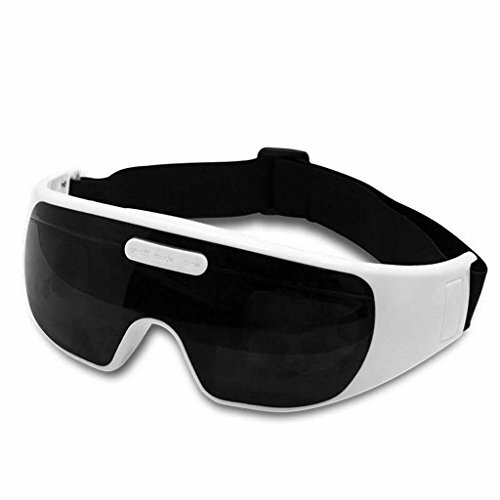 This state of the art eye massager is great for relaxing at home and meditating upon ambient sounds which can be set on the device as you drift off to sleep. All you have to do is just sit back and replenish eye fatigue! Very futuristic and a handy kit to have around after a long hard day at work! If you have any questions about this product by J&A, contact us by completing and submitting the form below. If you are looking for a specif part number, please include it with your message.